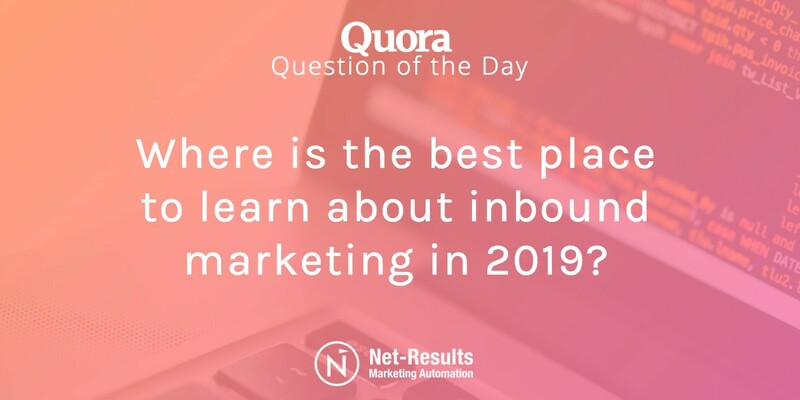 Where is the best place to learn about inbound marketing in 2019? Can content marketing increase your website's conversion rate? If you use a marketing automation platform, which one is it and what is good or bad about it? 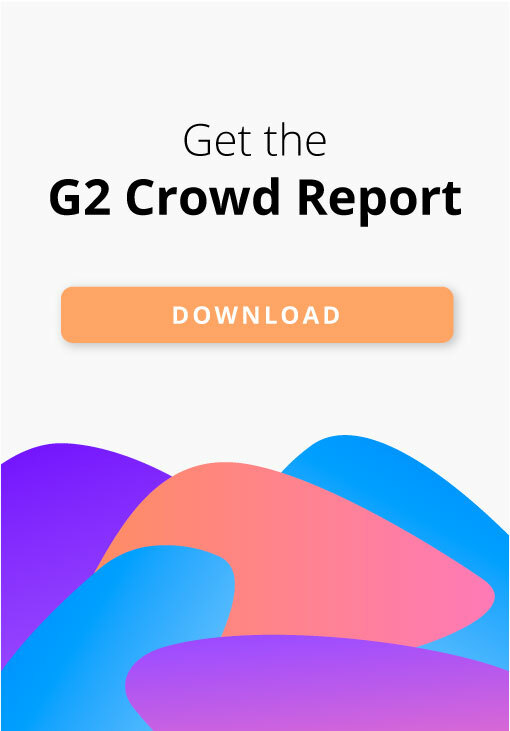 Get the latest in digital marketing, marketing automation, and Net-Results updates.